10:30-11:00 A.M. Registration, visiting, warmup with a beverage. Registration required – 12/9 by Noon! Download a poster for distribution. 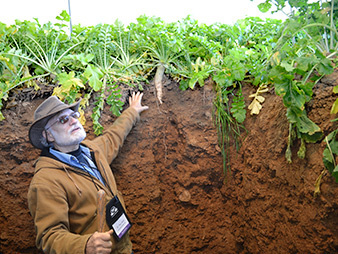 Why use cover crops in vegetable rotations? Vegetable production involves many practices that compromise soil health, and therefore limit productivity. New York soils are less forgiving of such practices than many other regions. Therefore, leading vegetable growers want to overcome this barrier to success with practices that maintain soil health. 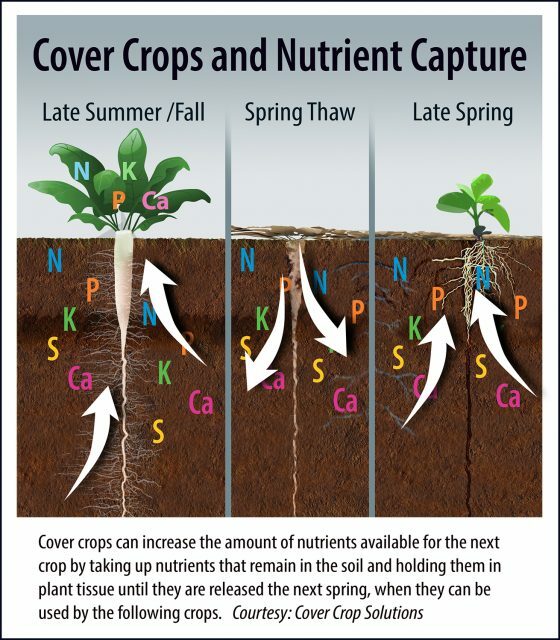 For more information visit Cornell “Cover Crop Guide” web pages.